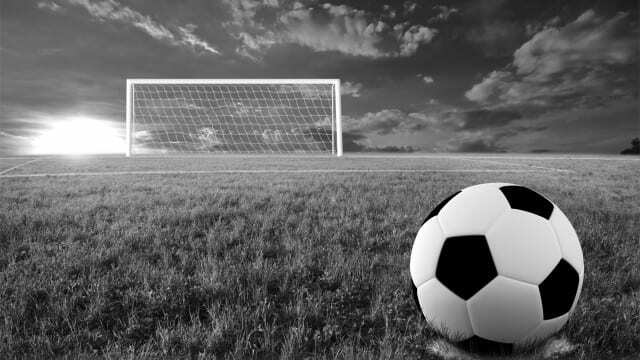 WTB Soccer Club was established in 1923 and has a long and proud tradition. The club is comprised of the former Birkalla Rovers and West Torrens who merged to form West Torrens Birkalla. For season 2002, the Senior squads were renamed to Adelaide Galaxy F.C. In 2005, Adelaide Galaxy won the State League for the second time in it’s history and have been promoted to the newly restructured Super League under the FFSA. Since the 2006 season the club has reverted back to his original playing strips of yellow with black stripes, black shorts and yellow socks.